Print media still remains at the heart of all the media services. The internet world might have taken over it in terms of the number of users and the technological advances, but what is authentic and long endured will remain so. And when it comes to advertising, what better than the print media. There are still a number of people who prefer reading things on the paper than digging themselves on the net and the credibility print media provides is more than any other form. This is why we at Zaptech press on this particular medium. Our services are focused on the visibility of your brand, its placement, its authenticity and credibility. We make sure that we give you just the right mix of modern and traditional forms of marketing your products and services. 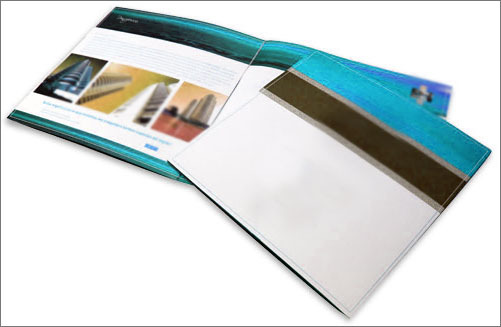 Our brochure graphic design solutions will ensure a well designed brochure which will fulfill your needs of communicating properly to your clients and customers about all that you want them to know. Design concepts ready within the timeline agreed upon. 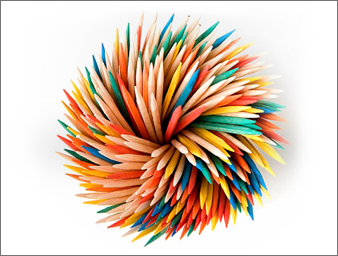 Professional and highly experienced graphic designers, marketing experts, illustrators, copywriters. We have been serving hundred of clients all around the world for more than 10 years. We work towards the satisfaction of our clients and concentrate our energy in providing solutions that guarantee 100% satisfaction and positive results. Zaptech solution had a successful run of providing the clients appropriate and desired kind of flyer / poster graphic design serving their purpose. We have a dedicated team of creative designers who keep up with the requirements throughout the project to create the right kind of solution our clients come looking for. 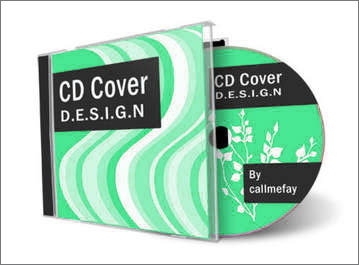 CD cover design plays a vital role in the packaging of the CD albums. This is especially important once you are planning to sell many CD albums. Once you have an attractive CD cover design, you will be able to sell great numbers of DC albums in just a very short span of time. We work with the aim of providing substantial solutions to our clients and thus we work hard to create outstanding, creative and impressive designs to give you an edge over your competitors. 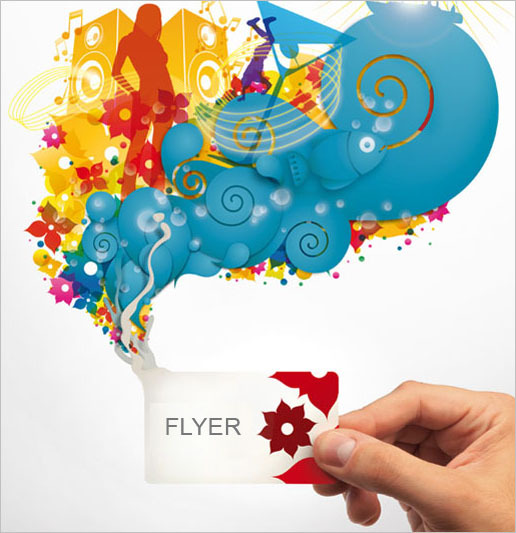 We have a team of highly skilled Graphic designers who deliver peculiar flyer designs to each and every customer.